On Saturday, November 21st I attended the Vancouver Tea Festival that was being held at the Croatian Cultural Centre and I can say it was… interesting. The volunteers that were at the event were fantastic and helpful. The main room that the festival was being held in was all of the vendors, and it was quite packed with people. I found it difficult to get to talk to the exhibitors because people kept on pushing me – politeness seemed to go out of the window among the attendees when it comes to getting tea samples. All of the tea exhibitors had at least one type of tea for sampling, which was great because when I went through the registration/ticket table, I was given a small ceramic sampling cup – it’s super cute. Just enough tea for a few sips. I genuinely tried to take some photos, but it was hard with people jostling me and the lighting in the place itself. The information about the workshops and tasting sessions didn’t seem to go live on the tea festival website until late in the game, I didn’t realize when I bought my ticket that some of the sessions were extra on top of the admission price. That was a little disappointing. I wasn’t too surprised that it was limit one free session per person, but I feel like that information could have been put up online earlier. I got to try some tea from some wonderful exhibitors – a lot of companies from British Columbia – which was really great. I just wish that the people attending had been more conscientious of the people around them because I like my personal space, not getting pushed around, and not spilling hot tea on myself because someone knocks my hand to the side while they’re getting their sample cup filled. The Vancouver Tea Society is hosting its second tea festival! I wasn’t particularly into tea when the first one was held (2013), so it makes me really happy that they’re having another tea festival. The 2015 Vancouver Tea Festival is being held this year on Saturday, November 21st from 10am to 6pm at the Croatian Cultural Centre in Vancouver. Tickets are on sale via the Vancouver Tea Festival website for $9.95/ea – at the time of writing, the Groupon for the tea festival is still active (2 tickets for $12). There will be over 30 vendors, and I’m excited to learn about new-to-me brands and companies, as well as being able to connect with companies that I already know and love. I will be sharing about my experience at the Vancouver Tea Festival shortly after November 21st. 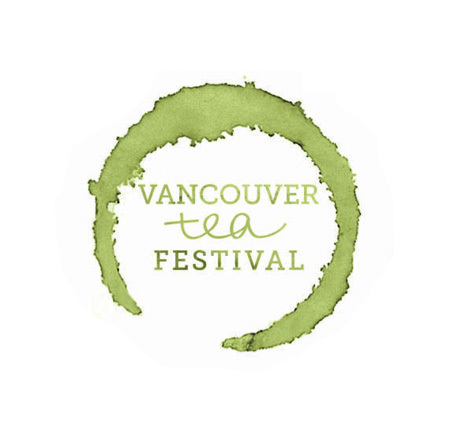 Will you be attending the Vancouver Tea Festival?